If you haven’t been born under a rock (and if you’re reading this I am assuming you weren’t) you know that EVERYONE loves a good story. Since humans have been able to communicate past a grunt and grrrr we have had the innate need to tell our stories to one another. Be it to warn the other cave dwellers that a big bad T-Rex is on the hunt and in the hood, or to share what it feels like to fall in love, we have a long history of being insanely good storytellers. But as the art of communicating around the fire and handing down stories from generation to generation has been somewhat lost in modern times, we have relegated our collective stories to be told by a chosen few. So who gets to tell our stories today? For the most part large corporate media conglomerates, film studio executives, pop singers and a handful of lucky authors who’ve been able to wooo large publishing houses into accepting them on their roster. Obviously there are a lot of powerfully important and moving stories that are missing in this model since 99.9% of the population doesn’t fit in any of those above mentioned categories. 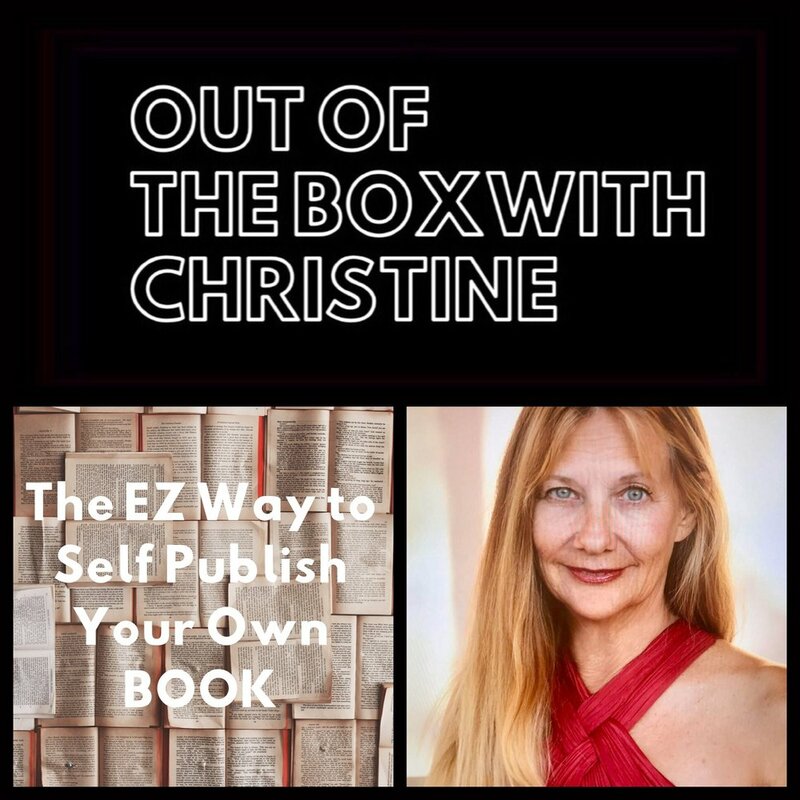 Enter stage right the empowering world of SELF PUBLISHING. Thanks to modern technology, the super speedy internet and a burst of creative expression among all classes, races and religions, more and more “everyday people” are becoming authors and sharing their stories with the world. No other time in history could a 16 year old Haitian boy from a remote earthquake ravaged village become a published author and have his book sitting on the nightstand of a couple in Manhattan all while making profits from that book to benefit his village. Welcome to the World of Self Publishing kiddo. 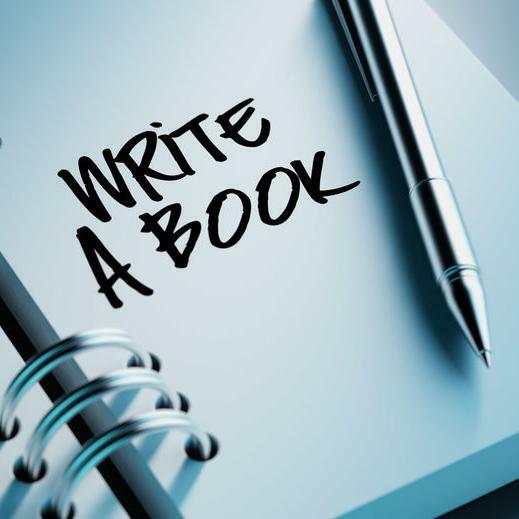 Now virtually ANYONE can become a published author and help inspire others to beat that disease or overcome a major obstacle that would stop any mere mortal in their tracks. Are you a freaky collector of your kitty’s hair and you’ve found 101 Uses for Cat Fur? Or maybe you survived a nasty divorce and the crap you went thru actually gave you tools and coping mechanisms to help others going through the same damn thing. Smell what I’m cooki here? No matter what it is you’ve survived or what you have a keen interest in, trust me, that can be the subject of a book. And that book is needed in the world. By somebody. Perhaps by a whole lot of somebodies. Self Publishing Genius DEBORAH S NELSON knows this far too well as she has helped hundreds of ordinary folk become certified published authors. Many of those have written a several books since working with her. And according to Deborah there are still so many stories to be told that the possibilities are truly endless. Cha-ching!